The Creative Effectiveness Lions reward campaigns that demonstrate hard results over the long term, including how the work drove tangible business effects, was instrumental to cultural change or integral in the achievement of brand purpose. The most recent Lions were announced at the Cannes International Festival of Creativity in June 2018 and all the winning cases studies and other entrants are available to read here on WARC. 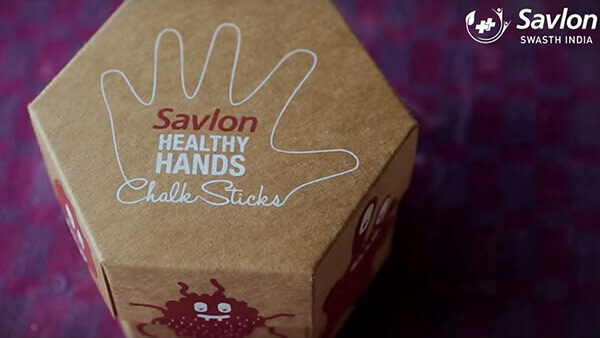 Savlon inspired behavioural change in the hygiene habits of Indian primary school children by introducing and promoting an innovative product. Healthy Hands Chalk Sticks is a set of unique writing chalk sticks infused with soap to encourage hand-washing. More than one million children have been reached with the initiative and it has earned media worth $524,631 to date. 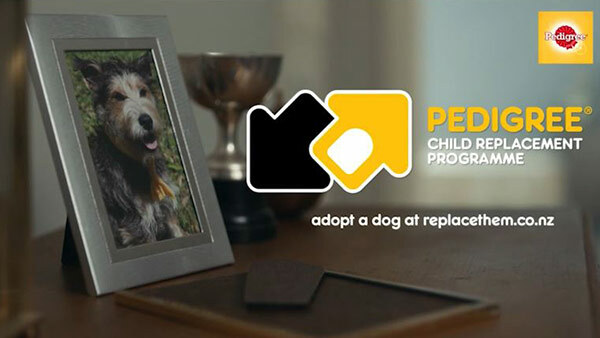 The PEDIGREE Child Replacement Program encouraged the parents of children who have left home to adopt a dog. 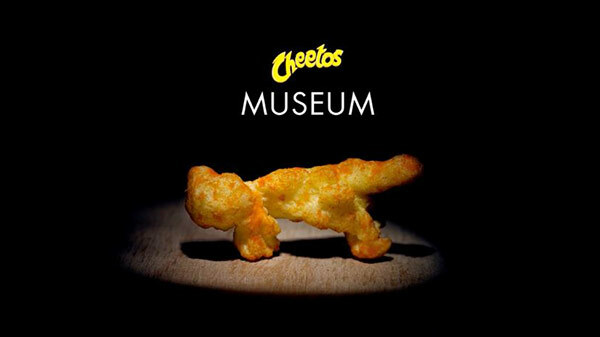 Cheetos increased its share of the cheese-puff market in the US by launching a Cheetos art exhibit.